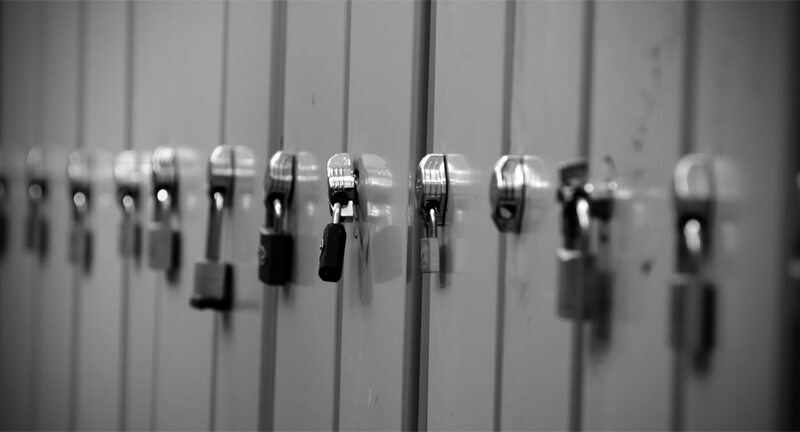 We offer complete locksmith services to commercial clients, including installation, repair and replacement of locks. 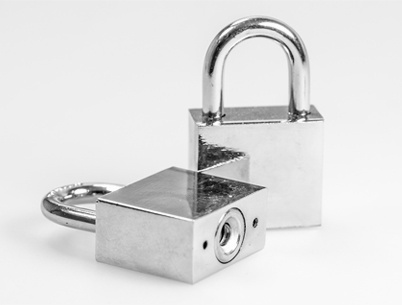 With over 22 years of experience, New York Locksmith Networks Inc provides the highest quality services to residential, commercial, automotive and industrial clients. 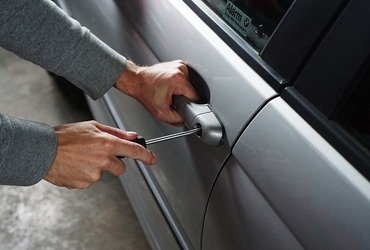 As a family-owned and operated mobile locksmith business, we can take care of all your locksmith emergencies. We are a fully certified, licensed, insured and bonded company. 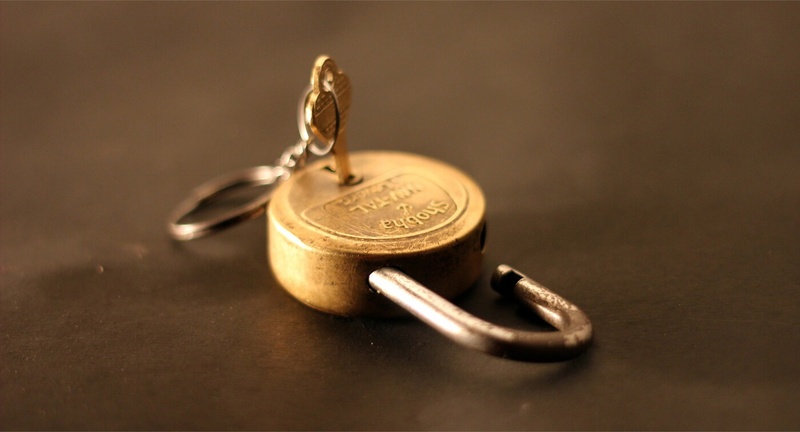 Our trained, skilled technicians work in an organized, efficient manner to ensure your locksmith emergency or issue is handled promptly and smoothly, without any damage to your property and possessions. 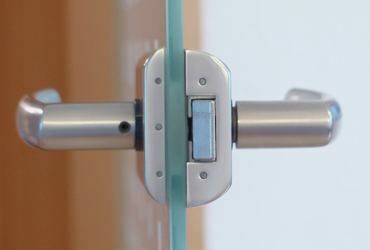 As a 24-hour locksmith provider in New York, customer satisfaction is our main aim. So, call us today on 917-472-1252 for a free locksmith estimate on phone or you can also contact us via website. We will happy to solve your problem as soon as possible. Accidentally, it might so happen that you have forgotten your house keys and gone onto your work. 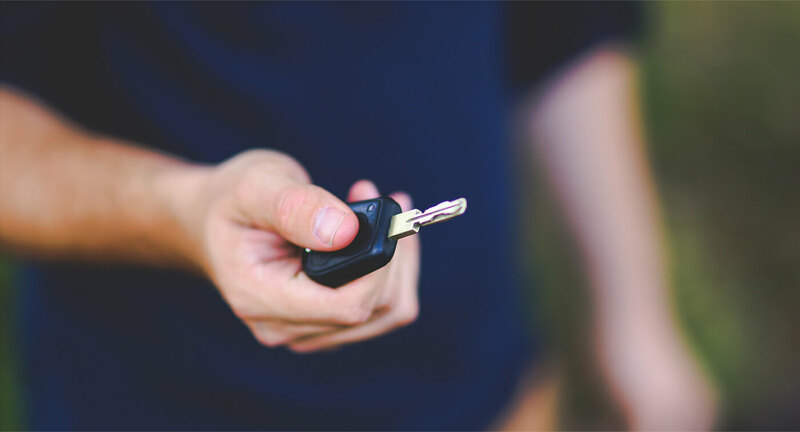 Upon returning when ..
High traffic commercial properties ..
Driving a car will make people prone to forgetting the keys at some point or the other. When you are driving out in ..
Emergencies in services of locksmiths are quite common. More than the planned fitting and installations of locks in .. The need to hire car key makers in Bronx or Brooklyn region of New York City may be inevitable in the life of locals. 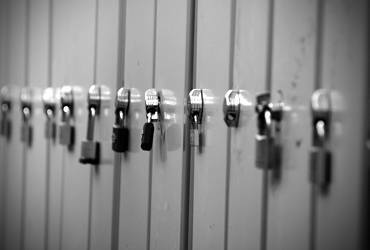 There ..
Industrial Locksmith services for public parks, banks, public librarry, hotel, motel .. Customer satisfaction is our main aim so call us today On 917-472-1252 for free estimate on phone or you can also contact us via website.We will happy to solve your problem as soon as possible. These guys are great. Called on New Year's Eve and they came within an hour. Fixed my bottom lock in a quick and professional manner and even helped to adjust the deadbolt. I was very impressed with this company. From there phone staff to their technician they were a first class group. They were SO nice, SO reasonable, SO efficient, and such perfectionists in getting it all "right"!